Visually and vocally it's fine. However, the extremely short episodes make everything lackluster. Everything moves too quickly making it a shallow series. Skipping from day to night instantly for little to no reason and rather cliché scenarios. It's basically random short fight scenes that are mediocre due to length and reasoning behind them. I started this series since I found the premise interesting and was in the mood for a fighting anime. I was disappointed. Just got to episode 3, before giving it a hard pass. Be aware that the episodes are less than 10 mins long, and a considerable part of it is spent on the opening. There are many short series that I have enjoyed, but this format seems ill suited for this one. Shallow characters. Bad writing. Lackluster ultra short fights. The only saving grace could be the artstyle, but the stiff animations end up making them look dull. Episodes are short. but the story is so interesting and cool that it makes up the difference. Waiting a week for 8 minutes can seem dull but just watch other anime until this one come on again. That's what I do at least, lol. I hope the show has many episodes. It's so...It'so.. OMG it's so amazing I can express it in words!!! 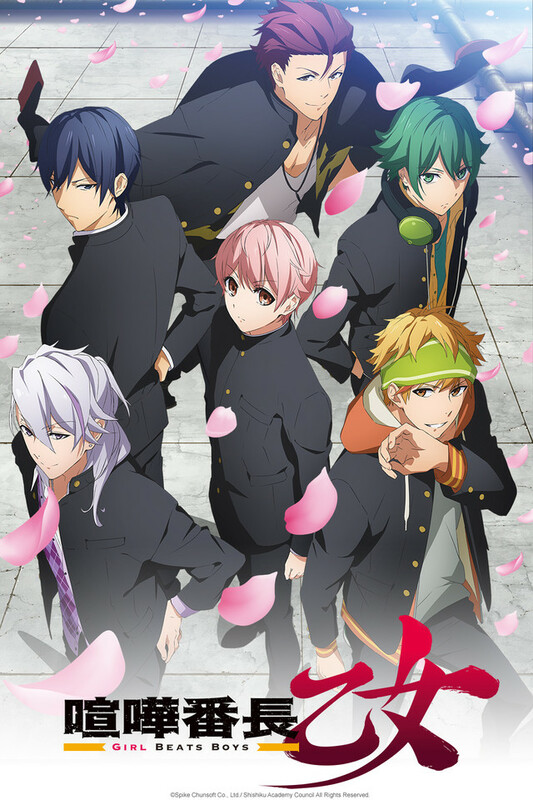 Anyway, this anime deserves 10000000/5 stars in my opinion... if it continued. For now it's just 1000000/5 (took off one of the 0's) stars in my opinion. IT'S AMAZING!!! START A PETITION FOR SEASON 2 RIGHT NOW!!!!!!! (AND start watching it... RIGHT NOW!!!!! !